The BBC’s landmark series Blue Planet II will be available in 4K Ultra HD, high dynamic range (HDR) on BBC iPlayer from Sunday 10 December, as part of a trial helping the BBC “refine how it makes, produces and distributes the next generation of high quality TV programmes”. As soon as the final episode airs on BBC 1, viewers with 4K Ultra HD HDR TV sets will be able to view the entire seven-part series in its full high-res, high dynamic range glory. Shades of colours never before seen in a BBC programme, bringing the spectacular animals, vibrant coral reefs and deep blue oceans of Blue Planet II to life like never before. The majority of television sets sold today are 4K Ultra HD, offering the potential to display much higher resolution images than a standard HD TV set. This, combined with HDR, which enables greater detail to be shown in shadows and dark areas of the picture and more natural and brighter highlights, means the viewer benefits from hugely improved image quality. 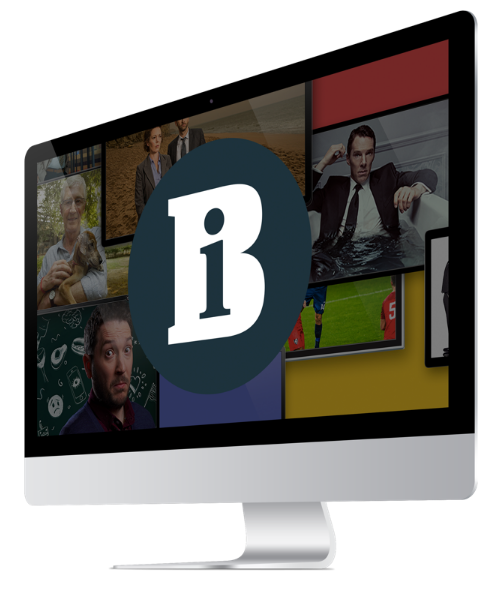 ITV has dropped its formal complaint to Ofcom over the price of BSkyB's regionalised encryption service. Channel 4 has been given a clear run for the latest slot on Freeview after Five withdrew its bid late last week. Television Corporation's discussions with an unnamed interested party have ended, leaving Tinopolis the only suitor in the running.